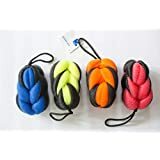 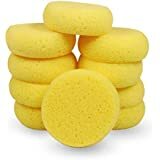 • VALUE PACK of 25 Creative Hobbies Best Quality Synthetic sponges for Painting, Face Painting, Crafts, Pottery, Clay, Household Use & more! 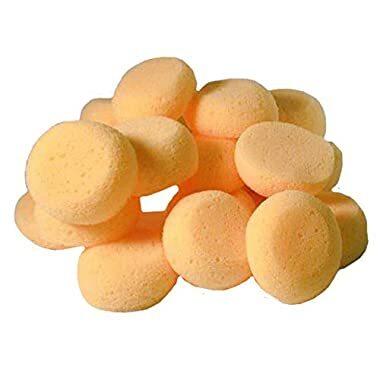 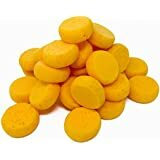 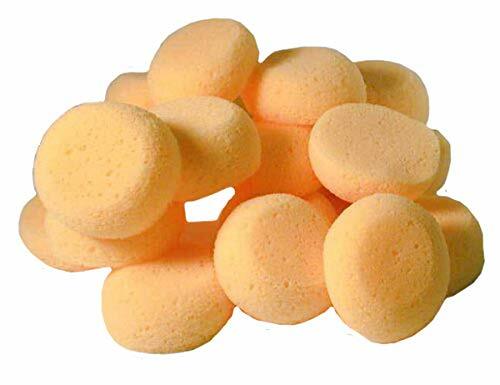 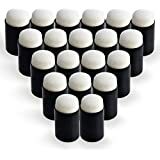 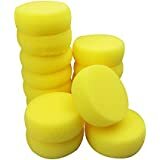 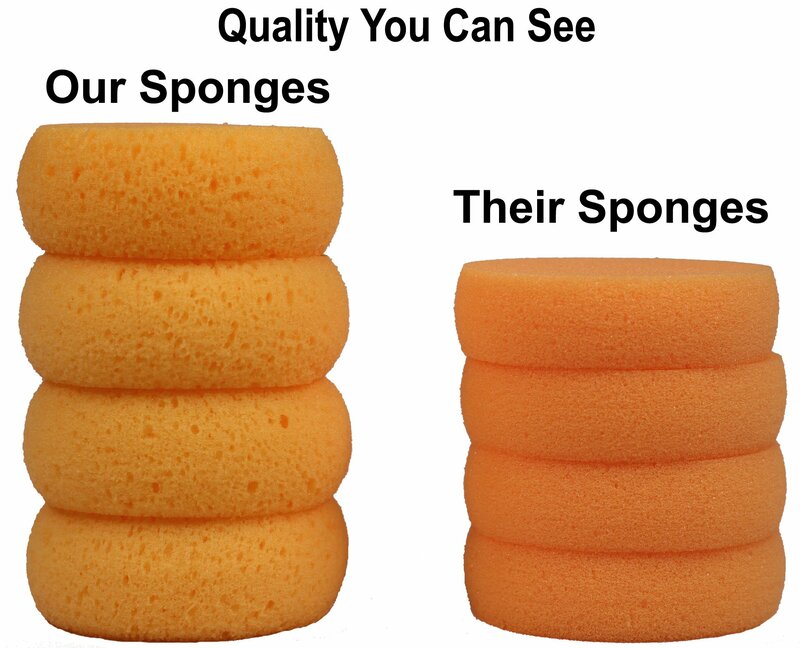 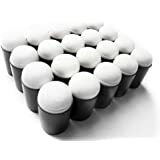 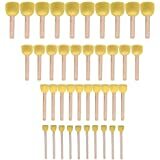 • LATEX FREE, 2-1/2 Inch round x 1" thick sponges are easy to hold and longer lasting than cheaper foam sponges from other sellers. 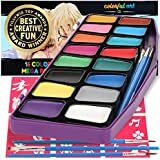 • NEW IMPROVED FORMULA Synthetic material is soft and absorbent, finishes clay smoothly, is gentle on faces for face painting, and very absorbent. 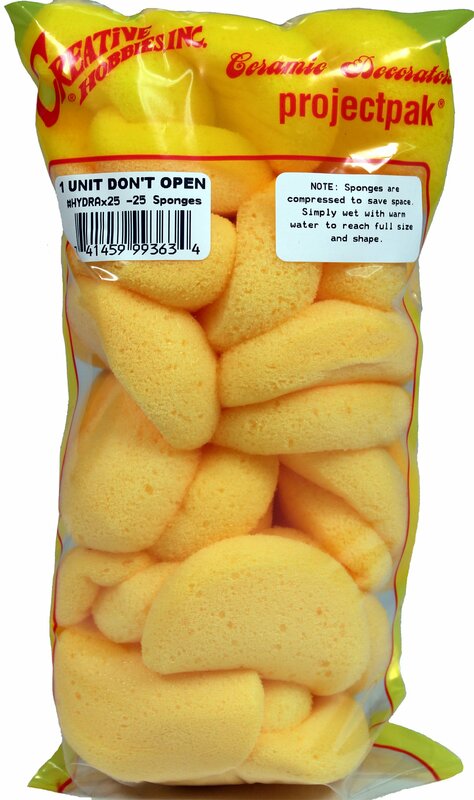 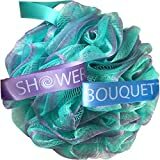 • Shipped compressed to save space, sponges expand by rinsing in warm water or exposure to air after unpacking. 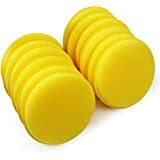 • VERSATILE - Great for face painting, leather tack cleaning and conditioning, applying paint in household or craft projects to washing dishes.